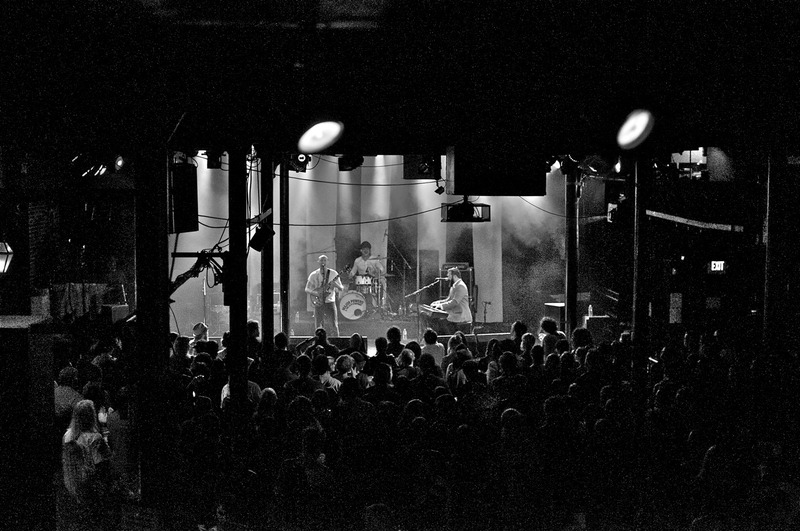 Today our Bottle Rock Napa Featured Band is Major Powers & The Lo-Fi Symphony. Allow me to introduce you to an amazing new band that I just discovered. I was in the midst of our Bottle Rock Napa features and one of the bands I was to check out was Major Powers & The Lo-Fi Symphony. That was several hours ago and I still haven’t been able to get the smile off my face. 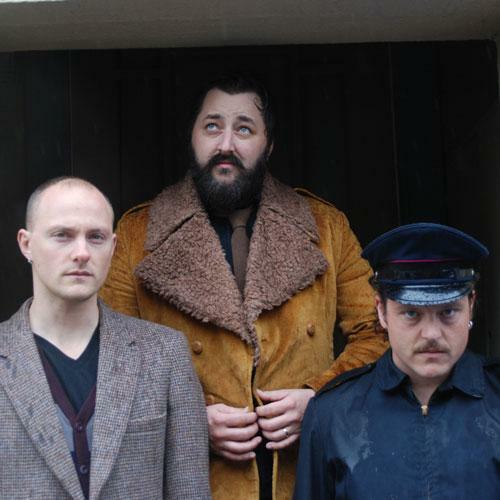 These three guys have created a sound they call “Adventure Rock”, I call it DAMN FINE MUSIC! Fun rockin music that is purely good for the soul. They have such a playful sense in their lyrics and melodies that you can’t help but enjoy them. Check them out out and make sure to visit their social media sites for the latest news. 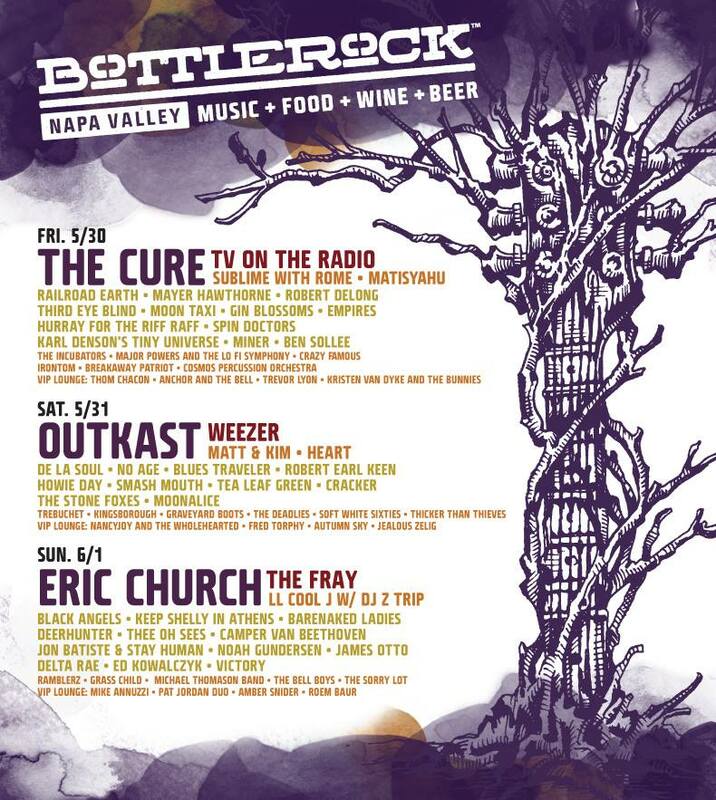 Also mark your calendars for the weekend of May 30- June 1st for the Bottle Rock Napa. 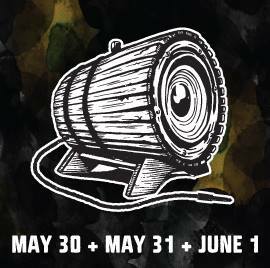 You can get more details about the festival and pick up your tickets at http://www.bottlerocknapavalley.com/tickets. You can check out below all the bands that have been announced and there are still more to come. Stay tuned for a new band featured each day for Bottle Rock Napa.